* The revolution in military affairs and its impact on freedom. * Mind control and the manipulation of human health through the use of drugs, electromagnetic weapons, and other means. * Non-lethal weapons and their use and impact on people. * New technologies which will virtually eliminate privacy from the world scene. * Militarization of law enforcement around the country. * The HAARP story updated, showing additional evidence of the military's plans to manipulate the environment. 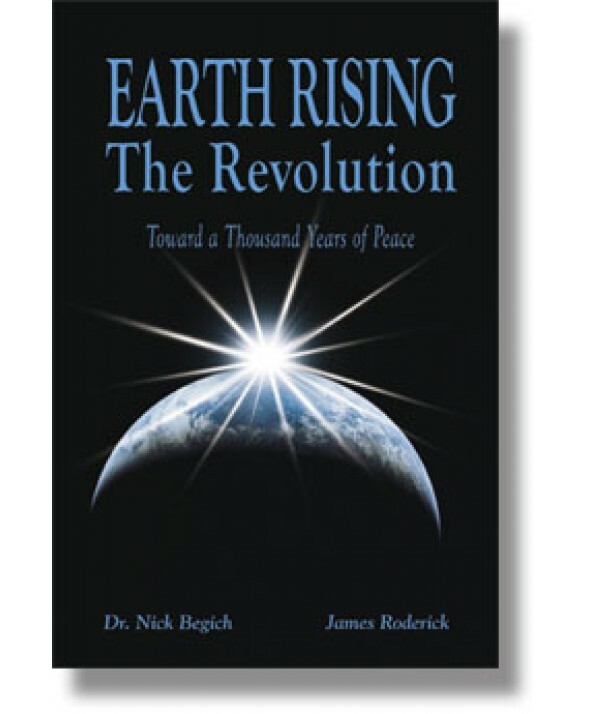 This book concludes solutions that could be initiated in the next few years which could change the implications of these technologies from negative to positive. 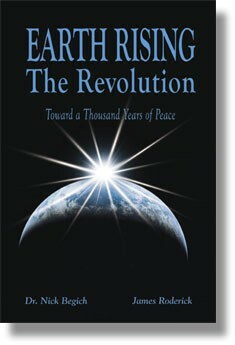 This book carries a message about our humanity and our reach toward higher purpose. We are spirit, energy, atoms, molecules, chemicals, cells, body organs and components and then we are body. These new technologies attack the essence of who we are - they attack the very foundation of our being by wounding the human spirit. The computer problems which have captured the attention of the world as we leave this millennium have made us all question technology and its impact on the world. We will not know the result for a few weeks of what the transition means and its impact on the subject of this book - technology is the subject. In each potential disaster there are even greater possibilities for solutions which redeem the human spirit and will help propel us into the next century. This book is about those solutions.